12 countries around the world. This is how we really party! 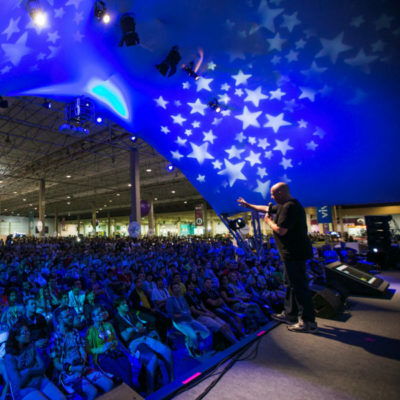 Every Campus Party around the world features three diverse but complementary areas. Join endless conversations with other Campuseros. 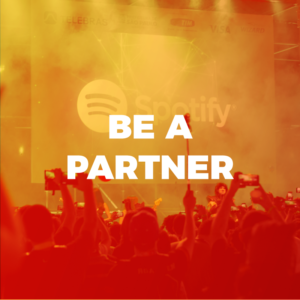 Share your interests, inspire, learn, and collaborate. This area will be abuzz with workshops, challenges, and activities round the clock. Meet a stellar gathering of start-ups, makers and academia!-Get knee-deep and experience what advanced technology can do. See applications of cutting-edge technology through games, simulators, robots and drones, virtual and augmented reality. A space for Campuseros to rest and recharge. Tents for innovators campsite allows you to reflect on the events of the day and to foster relationships with newfound friends. 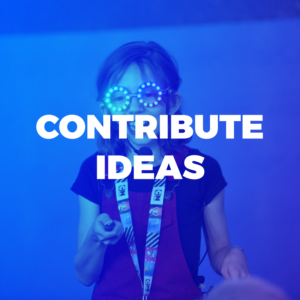 Listen to the sharpest and most creative minds from a wide range of sectors and industries at the Campus Party unconference. 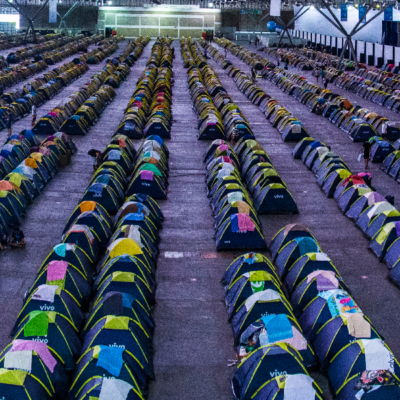 Get in tents with thousands of “Campuseros” and experience the world’s largest geek campout. Welcome to the non-stop Party featuring games, competitions and entertainment. 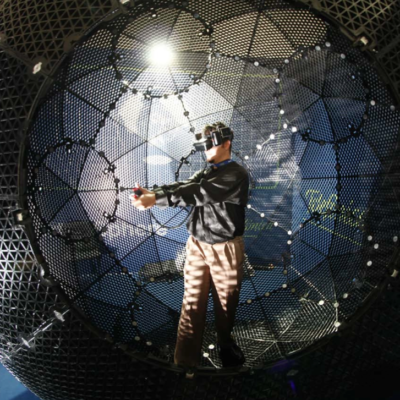 Check out the interactive exhibition of the latest innovative technology and games. 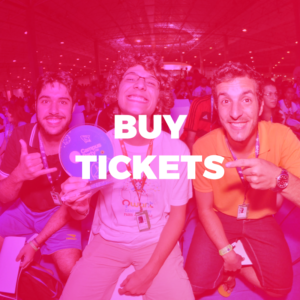 Join thousands of talented individuals and different communities as they converge on Campus Party to learn, create, inspire, share and have fun. 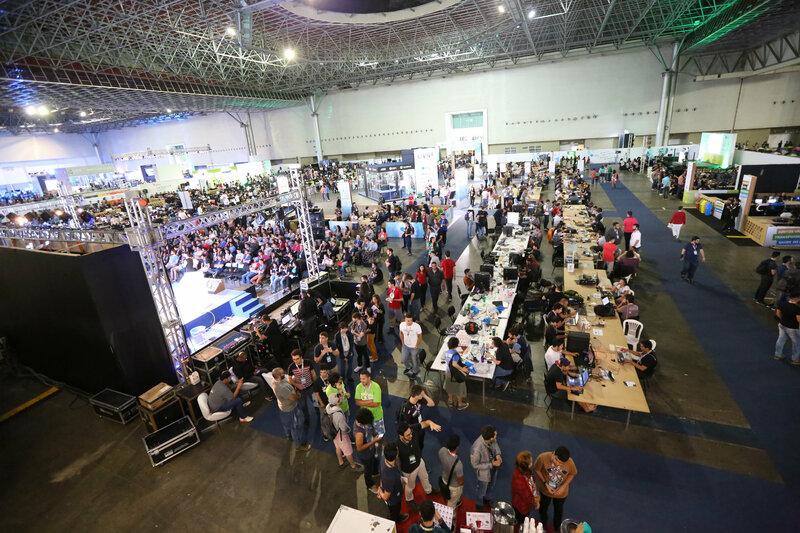 Experience everything from hackathons to mindblowing challenges at the world’s largest open innovation platform.